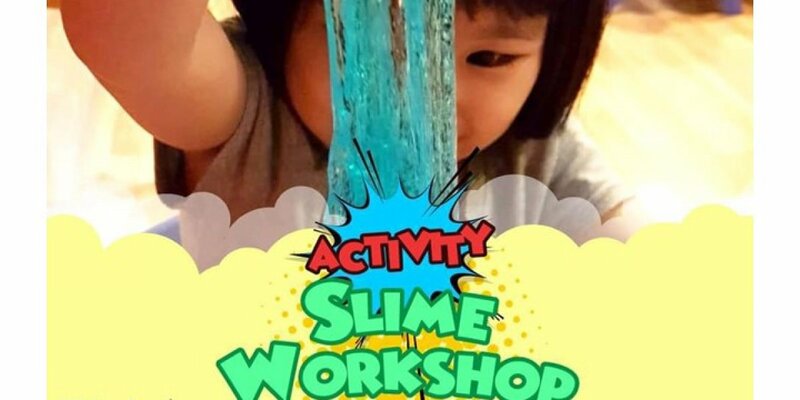 FOSTER YOUR CHILD’S LOVE FOR LEARNING THROUGH THE NATURAL PROCESS OF PLAY! 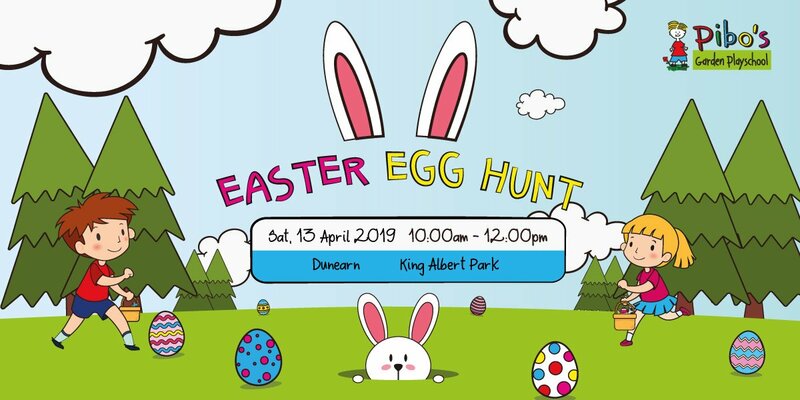 Join us for a morning of experiential and sensorial play activities at our Easter Egg Hunt! Take a step back, let your child make the rules. 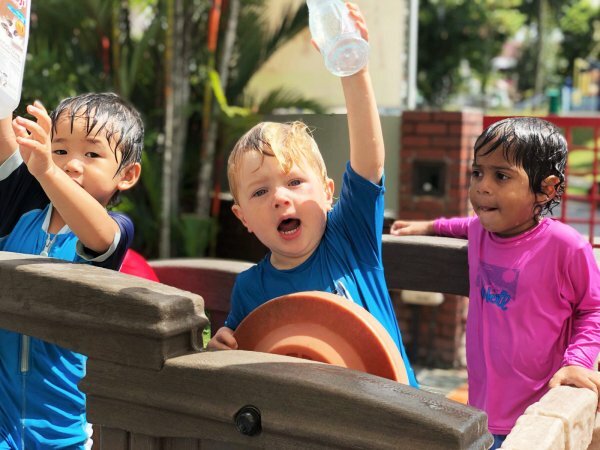 See how they engage in our unstructured free play environment filled with endless opportunities for child-directed play. 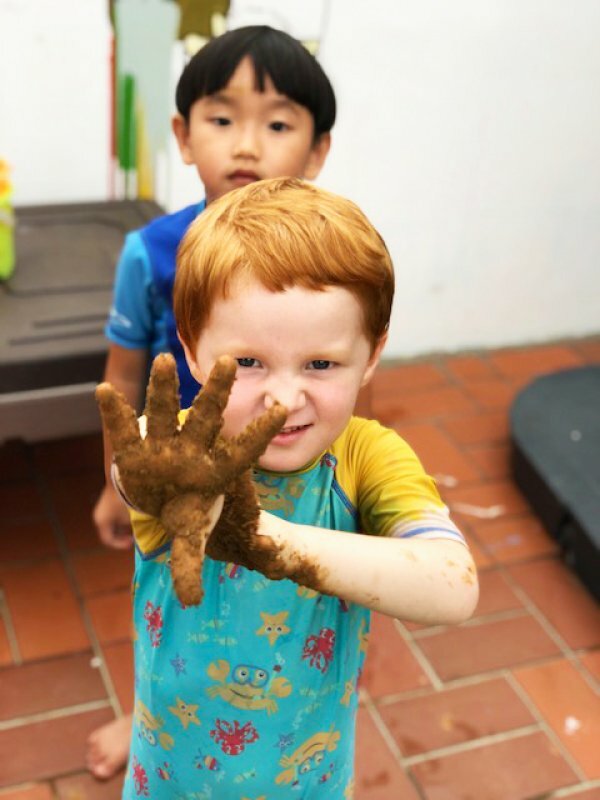 Here at Pibo’s Garden, we provide open-ended natural play materials for the children to investigate their surroundings to create meaningful connections and nurture their problem-solving skills. 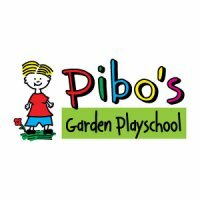 Established since 1999, Pibo’s ethos is centered around learning through play. 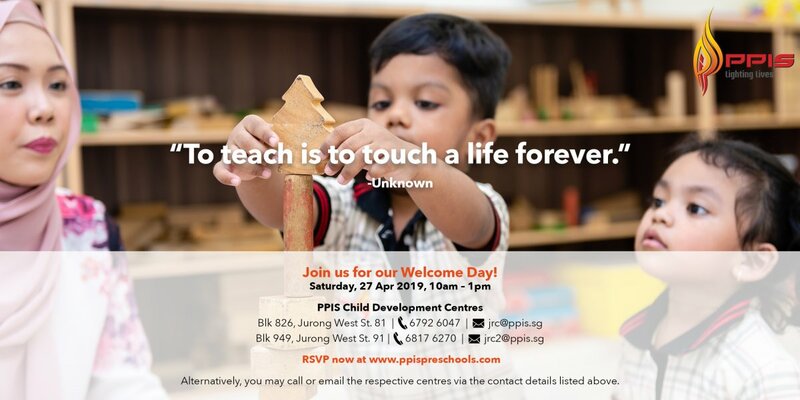 Its play-based learning environment is ideal for child-initiated free play, beyond the confines of the classroom. 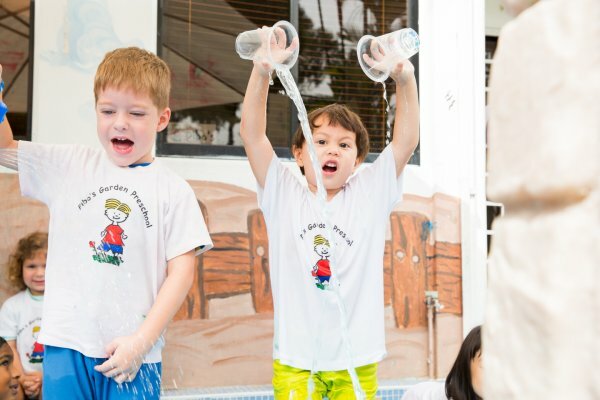 Through experiential learning activities, children explore and investigate their surroundings to create meaning and solve problems. 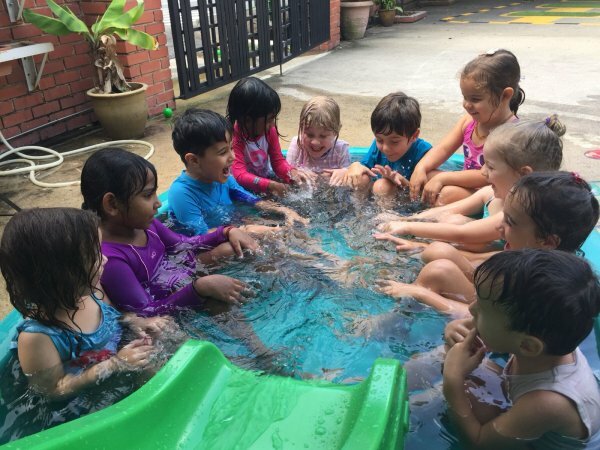 Our authentic learning environment allows children to be children. 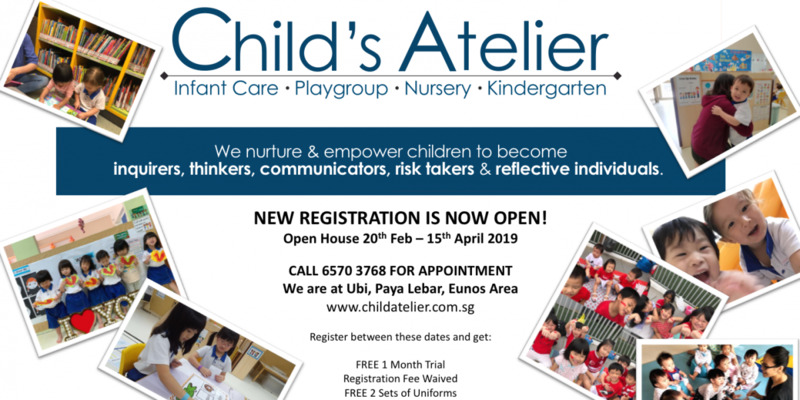 We create individualised learning experiences to better suit your child’s interest, needs and abilities.